THE GLOUCESTER COUNTY NAACP BELIEVES IN BUILDING BRIDGES IN THE COMMUNITY WE SERVE, WITH OUR LOCAL POLICE, ELECTED OFFICIALS, AND OUR BUSINESS PARTNERS. 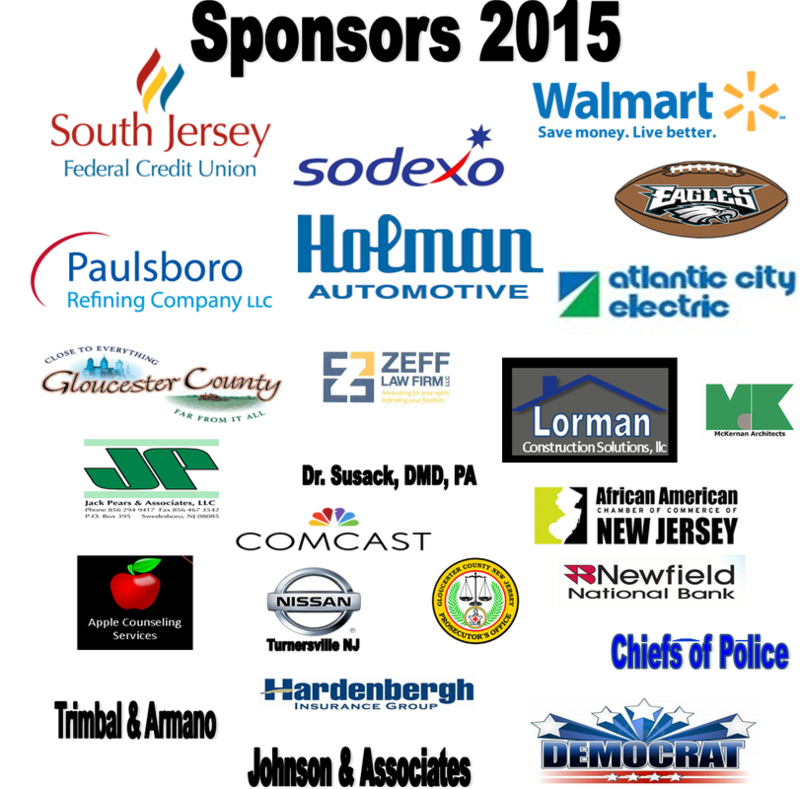 TOGETHER WE MAKE GLOUCESTER COUNTY THE IMAGE OF WHAT WORKING TOGETHER MEANS. TOGETHER WE CAN KNOCK DOWN THE WALLS THAT DIVIDE US AND TOGETHER WE WILL BUILD BRIDGES TO CONNECT US. YOUR CONTRIBUTIONS HELP US ACCOMPLISH THESE GOALS.